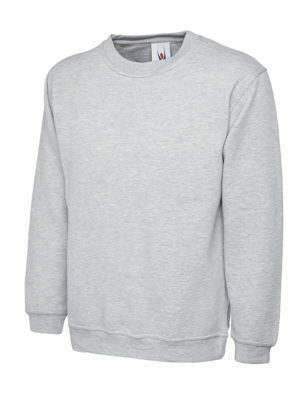 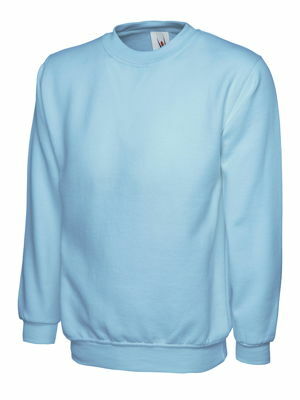 View our latest offering of ladies sweatshirts by Uneek, they all come in a variety of colour and sizes from XS-3XL. 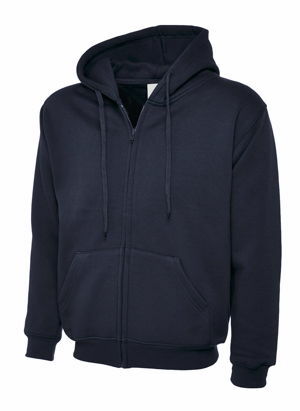 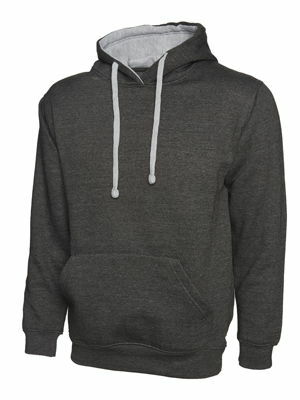 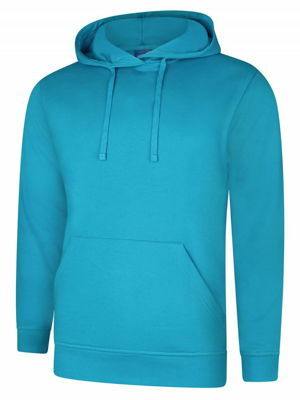 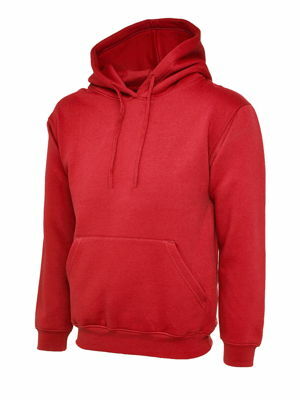 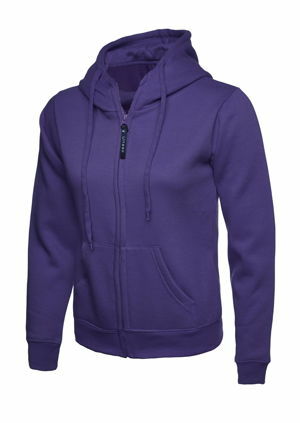 Take a peek at our UC505 Ladies Hooded Sweatshirt which comes in eleven great colours. 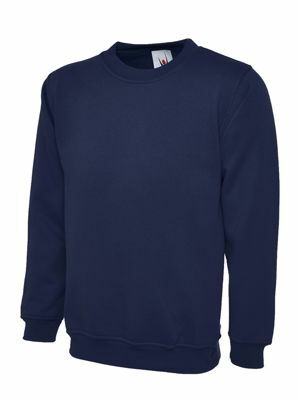 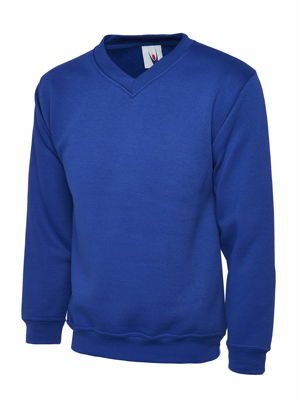 Or if you prefer a simple round neck then the UC203 is available in fifteen colour options.